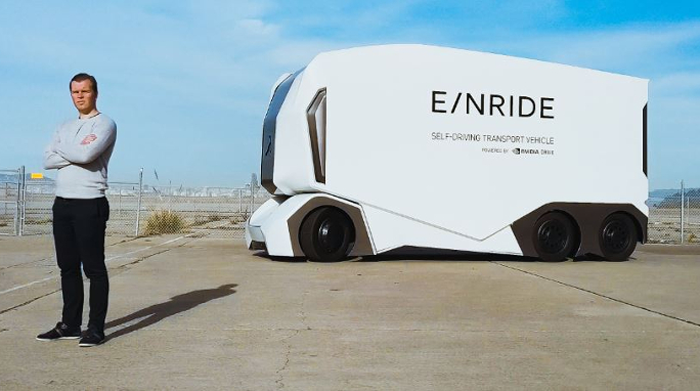 The government agency concluded that the T-pod is able to operate in accordance with Swedish traffic regulations, and on March 11, Einride’s application to expand the pilot to a public road was approved, and the government issued it with a permit to commence trials. The STA permit applies to a short distance on a public road within an industrial area where traffic speeds are typically low. The permit is valid until December 31, 2020. 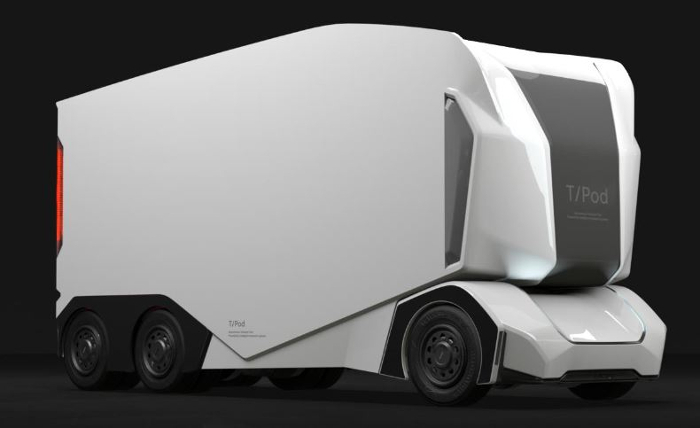 The two companies will commence the tests of autonomous vehicles in daily transportation operations between a warehouse and a freight terminal during the spring. 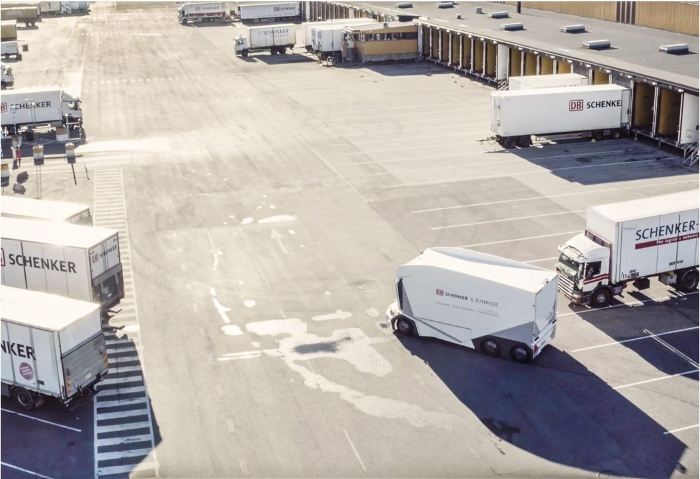 Einride and DB Schenker initiated their partnership in April 2018, with the agreement including the pilot project in Jönköping and an option for additional pilots internationally. 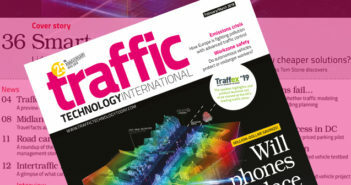 Swedish telecommunications companies Ericsson and Telia have equipped the testbed with a high performance, 5G-based cellular connectivity network. Falck is a keen advocate for sustainable freight transportation. 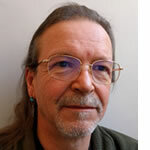 In a recent interview with the Swedish media, he said, “Road transport already accounts for approximately 20% of global CO₂ emissions. The tragic combination of autonomous drive and petrol- or diesel-powered engines would see that figure rise dramatically.